The Federal Court has participated in or managed international judicial development projects with a number of courts, predominantly, but not exclusively, in the Asia Pacific region. Featured here are some highlights of the Court's collaborations. For further details about these and other projects, contact us. The Federal Court managed the Pacific Judicial Development Programme (PJDP) funded by the New Zealand Ministry of Foreign Affairs and Trade (MFAT). Over five and a half years the program provided regional capacity building assistance to judiciaries in 14 participating Pacific Island countries to enable them to operate as central pillars of good governance and the rule of law. Details on PJDP activities and outcomes can be accessed on the Programme's website. The Court designed the subsequent project: Pacific Judicial Strengthening Initiative (PJSI), also funded by MFAT. The purpose of the PJSI is to continue to strengthen the capacity of the 14 participating courts, and provide them with the tools to manage their own development locally. 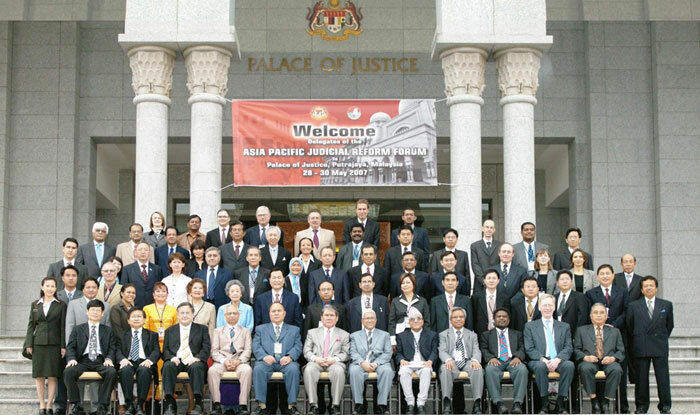 The Court was integral to the creation and evolution of the Asia Pacific Judicial Reform Forum. 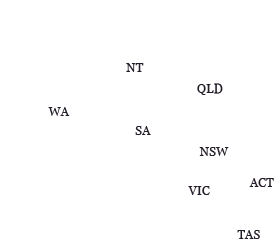 The Forum is a network of senior courts and justice sector agencies across 49 countries in the region. The Court played a key role in organising the Forum's meetings during its formative years and developing its first publication "Searching for Success: Voices of the Asia Pacific Experience", a collection of reform experiences by judicial officers, lawyers, reform practitioners, educators and academics involved in reform projects across the Asia-Pacific. The project was funded by the United Nations Democracy Fund and managed by the United Nations Development Programme in conjunction with the Forum Secretariat.